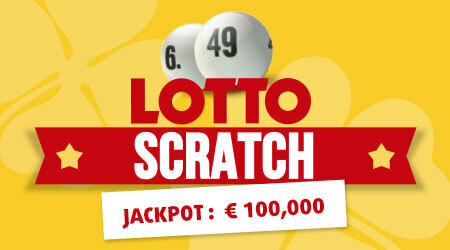 You can win up to €100,000 when playing this scratchcard based on the most popular lottery in Germany! Take a chance and reveal all the numbers for only 1€ per card! 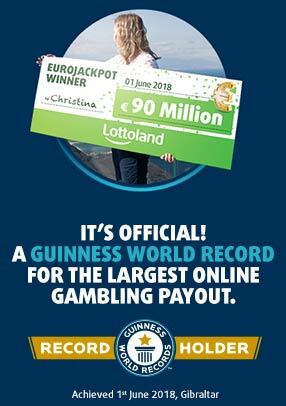 Free Line symbol gives you €1,50 credit that you can use to purchase German Lotto ticket!